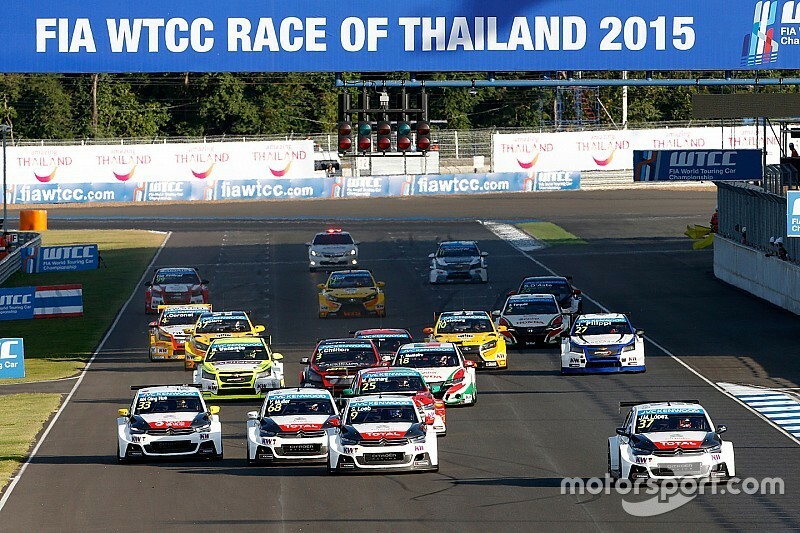 The FIA WMSC has confirmed the cancellation of Race of Thailand from 2016 WTCC calendar, which means Citroen's Jose Maria Lopez is officially crowned three-time champion. The FIA World Motor Sport Council ratified the request of Eurosport Events, the promoter of the World Touring Car Championship, to cancel the Thailand round of this year's championship with no replacement, which confirms Lopez's 2016 title. 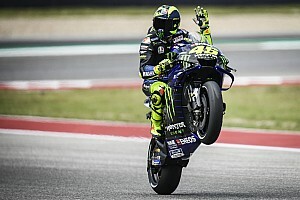 The Thailand round was originally scheduled for November, but last month it was confirmed that Eurosport and the Thai ASN, the RAAT, had failed to come to an agreement. 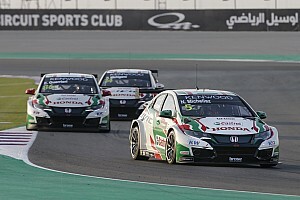 And so WTCC has been forced to cancel the event, which would have been the second time the series had visited the country after racing at the Buriram International Circuit last season. 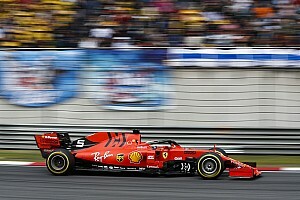 With no time left to reschedule a new event, with the cars and support equipment already in transit across Asia for the for the season finale in Qatar in November, no replacement event will be held. As a result, Lopez has been confirmed as the 2016 WTCC champion with the calendar reduced to 11 events, after he was provisionally crowned earlier this month in Japan.